As a photographer, mountain trail lover, and clean air and water-loving human, I’m madly, passionately in love with the gorgeous “pale blue dot” on which we reside. I’ve been encouraged watching the historic levels of civic involvement over the course of these past few weeks. No matter what your political leanings, an active, engaged citizenry is a vital part of our 240 year experiment in American Democracy. Former congressional staffers have been giving great advice on ways to be heard, and one of the effective means of communication (especially if you’re having a hard time getting through with phone calls) is by writing postcards to our own Members of Congress. Full letters, from what I’ve learned, might not opened for weeks as they wait to be cleared through security. 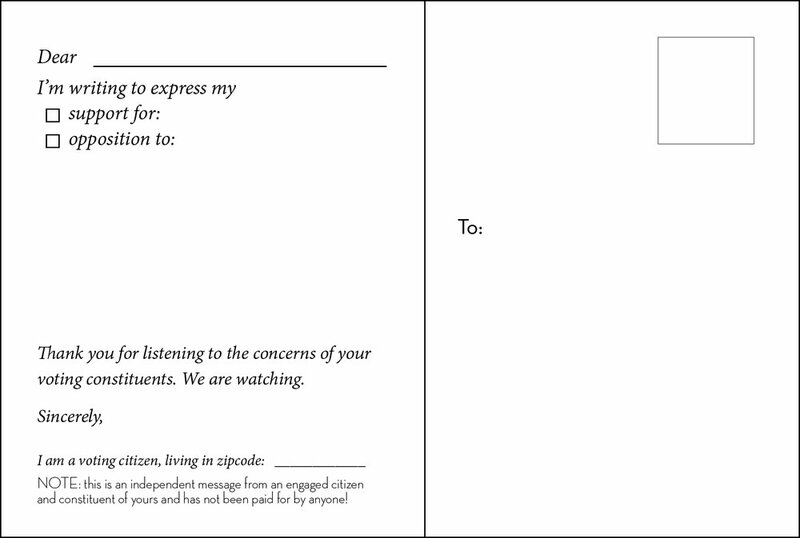 But a postcard is ready to read and your voice can be recorded right away. I loved the idea of the Women’s March inspired postcards, but it was important to me to write on a postcard that was non-partisan in its delivery, beautiful, and personal. In addition, I keep hearing that if you want your voice to be heard, you should make your message personal. 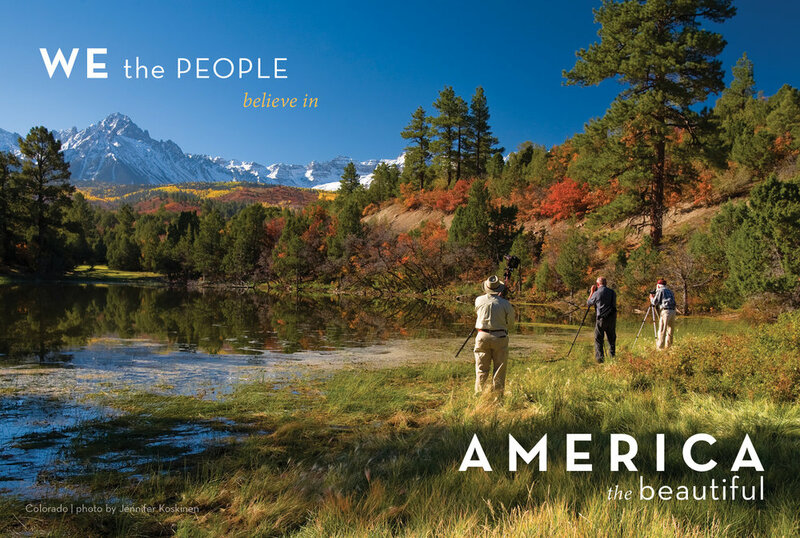 Pulling from my collection of landscape photos, captured when I lived in one of the most beautiful spots on the planet (Telluride Colorado), I designed a few postcards with these goals in mind. I thought I’d share, in case you’d like to download and use them, for your own postcards to your members of congress. They are small, which works well, since it is best to keep your messages short and sweet, one issue per card. Here is a link to the INDIVISIBLE GUIDE in case you haven’t already heard of this group which has been effective in organizing efforts of regular people to have a voice in government. It has tips to help you formulate your strategy with regards to phone calls, town halls, meetings and correspondence with your Members of Congress. Find your Members of Congress in the House by entering your zipcode HERE. FREE POSTCARD DOWNLOADS, which you can print either at home, or by uploading to an online printing service of your choice (I used Vistaprint). They are designed to be printed as standard, 4x6 postcards. I hope to update them periodically with different designs to keep them fresh. Happy Postcard Writing and Cheers to Productive Activism and a Healthy Democracy!